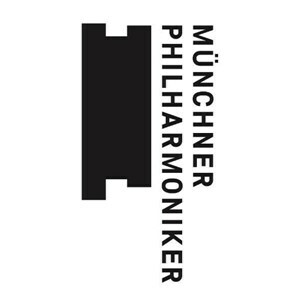 The Munich Philharmonic and guest conductor James Gaffigan will give the world premiere performances of composer Geoffrey Gordon's new concerto for trumpet and orchestra, CHASE, commissioned for esteemed soloist Guido Segers. CHASE is inspired by the works of Swiss sculptor Alberto Giacometti (1901-1966). 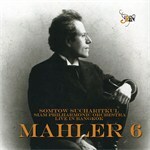 The program also includes Mahler's Sixth Symphony in A minor - "Tragic". Mahler: Symphony no 6 in A minor "Tragic"